The secluded Lodge overlooks Scipio Creek. Wide verandas with large French doors, outdoor fireplace, prep kitchen. Open floor plan with 1,000 sf inside and 2,300 sf of covered porches. The vacation home features same lovely architecture. 4 bedrooms, 3 bath home with full kitchen, open to family room with dining area. Front and back porch with fire pit. Boat ramp and dockage off Scipio Creek. The Historic 1905 Coombs Inn, located in three elegant Victorian Mansions, features authentic turn-of-the-century decor with 12 foot high ceiling, 15 decorative fireplaces, four poster beds, and antique furniture and painting of the period. 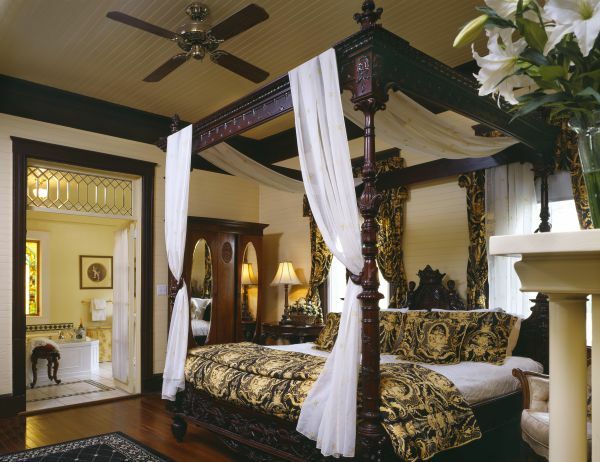 Chintz draperies frame large bay windows, and colorful oriental carpets enhance the gleaming hardwood floors. With 23 guest suites, each room has its own luxurious bath (seven with Jacuzzis), cable television, telephone and wireless internet, in room Starbuck's coffee, robes, bicycles, beach chairs and umbrellas. Inn guest enjoy complimentary gourmet breakfast and weekend wine and cheese receptions. Rev. Themistocles Patriotis invites you to join us for worship this Sunday at 11:00 am. Located on the corner of Hwy 98 and 5th Street in historic downtown Apalachicola.